When we understand our cravings, it also leads to a better understanding of what is happening in our emotional world too. Are there feelings that we are not admitting to ourselves and we are trying to push them down with food? 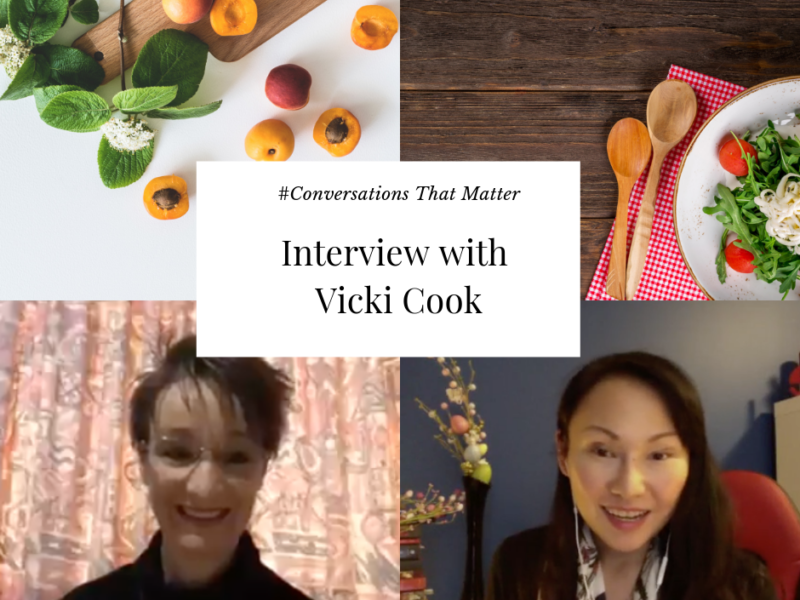 Vicki spoke about how we can reclaim our lives through food, start by knowing what our body and soul really need and then nourish ourselves with that. So tuning in, whether it is through meditation, journaling or simply asking our heart, it is the first step to get closer to finding the gaps and restoring the balance we need. In my book “Goddess with Many Faces” I spoke about the concept of women cycle of life, where we go through Maiden (Spring), Mother (Summer), Matriarch (Autumn) and Wise Woman (Winter). 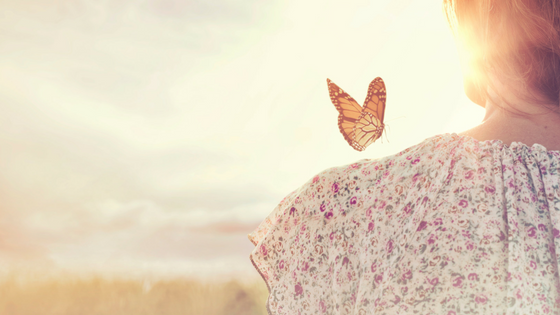 The seasons of change is inevitable, our biology and maturity both lead us into the next phrases. But how we mage the advantages or challenges is another matter. Vicki talked about how seasonal eating, following our intuition and in accordance with nature is vital to better well-being. She introduced us to 8 seasons, not 4 in our interview. It is fascinating for me to hear her how to use food and inner wisdom to navigate the seasons of change and find success and peace within. You can listen to our full interview with the player above this blog or watch the video below too! Why do we craving for certain food? I hope you find my interview useful and inspirational! Please subscribe to my Youtube channel to watch more inspiration videos or listen to my podcast on iTunes and other podcast catchers.